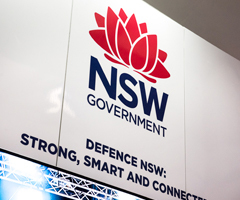 The strategy prioritises the defence industry as a key driver of growth and innovation across the state, especially in regional NSW. 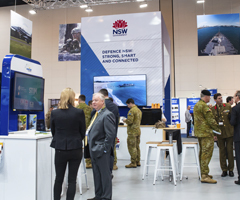 The NSW Government is seeking applications from NSW defence-related businesses to be part of our Defence NSW stand at PACIFIC 2019. 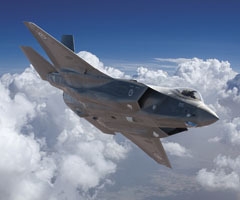 AVALON 2019 is one of Asia-Pacific's most prestigious aviation and aerospace events.